You are here: Home / Communities / Lewes New Homes For Sale / Lochwoods Homes in Lewes Has Trees!!!!! Lochwoods homes in Lewes for sale can be found on this page and are MLS searched and updated daily, compliments of Lewes DE RE/Max Real Estate Agent Joe Bowski. 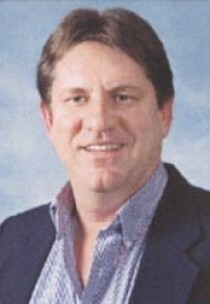 Contact Joe a RE/Max Lewes DE Real Estate expert for buying or selling your Lewes DE Real Estate. NOBODY SELLS MORE REAL ESTATE THAN RE/MAX!!! Lochwoods homes in Lewes are private, deed-restricted single family home in Sussex County, Delaware. It is a suburban community that has sprung up in the Indian River area. It is conveniently located community close to casinos, Route 1 and not far from the cities of Philadelphia, Dover, Washington, D.C. and Baltimore. Burton Pond Lochwood is a private, restricted and gated community located in Sussex County, Delaware. Burton Pond is nearby but not maintained by the development. Quiet fishing and a semi -rural location in Sussex county is something that many people seek when looking for properties. Lochwood is one of the housing options with moderately priced homes for families and individuals who want to be close to the cities but yet a world away. Many people are attracted to Lochwood communities in Delaware because it is one of the places you can live and be close to various shore communities and casinos in Delaware. The HOA fees are relatively low at just $200 a year. 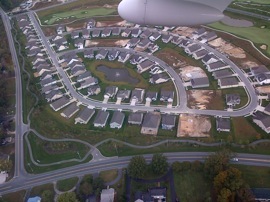 Lochwood is a community located in the peaceful, no sales tax state of Delaware. It is a peaceful and tranquil setting of quality homes located near Wilmington and Dover and various shore communities. It is conveniently located 5 miles from Route 1. Lochwood is one quality development that individuals can build in and feel at home. It is one of the locations that you can feel pleased and thrilled with to call home.